"Our Christmas celebration included the traditional Italian meal, The Feast of the Seven Fishes. 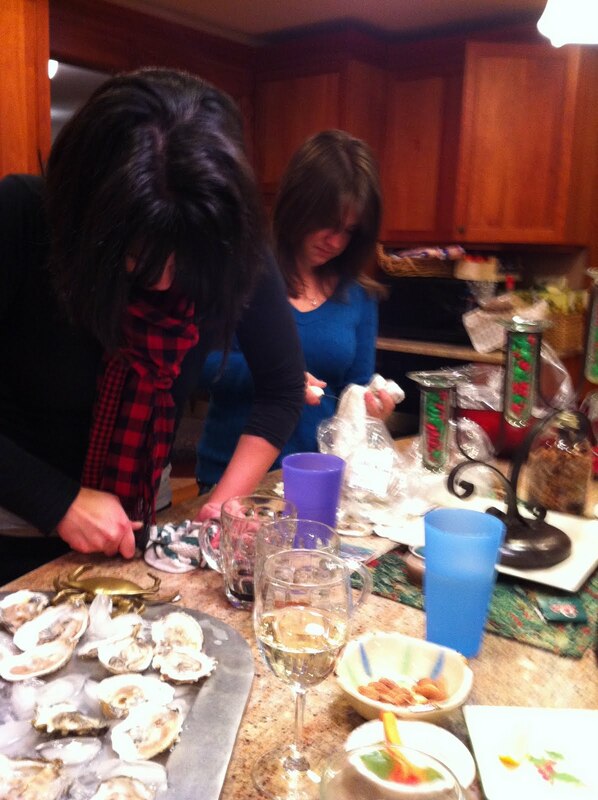 We started our multi-course feast with a sampling of fresh oysters: Onset, Wellfleet, Island Creek and Beach Point. We served the oysters with fresh lemon and a homemade mignonette sauce...d elicious. By the way, The New Deal Fish Market in Cambridge, MA is a great place to purchase fresh shellfish." Thanks for the email Robin! I look forward to checking out the fish market. 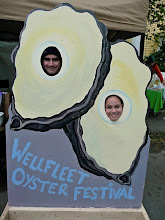 To submit your oyster story email us at josh@goshuckanoyster.com.